Back in December 2016 we announced that CMS had been acquired by global EMR leader Allscripts. As we progress our corporate integration with Allscripts, we are updating our branding to reflect BOSSnet as a product in the Allscripts range. Behind the scenes the same BOSSnet team continues to develop, enhance and support the product for our Core Medical Solutions customers, as well as for the opportunities afforded globally as a solution in the Allscripts product range. 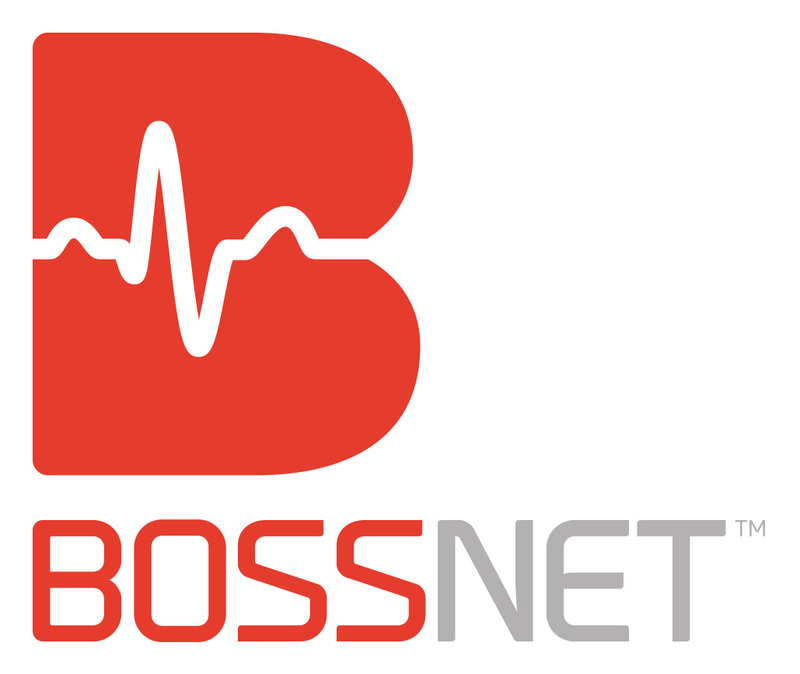 Moving forward you will notice some aesthetic changes across social media platforms, newsletters and marketing material, with the BOSSnet logo featuring prominently. Be sure to stay in touch with us via our social media platforms for the latest news, events and industry insights.